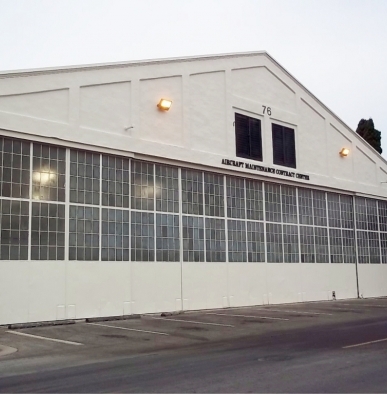 Design/Build T-38 Conversion | JSR, Inc.
JSR performed D/B renovation and construction services for the renovation of the Hangar 76’s 26,200 ft2 facility, communication upgrades to Building 241, and a new 5 ton bridge crane installed in Hangar 75. 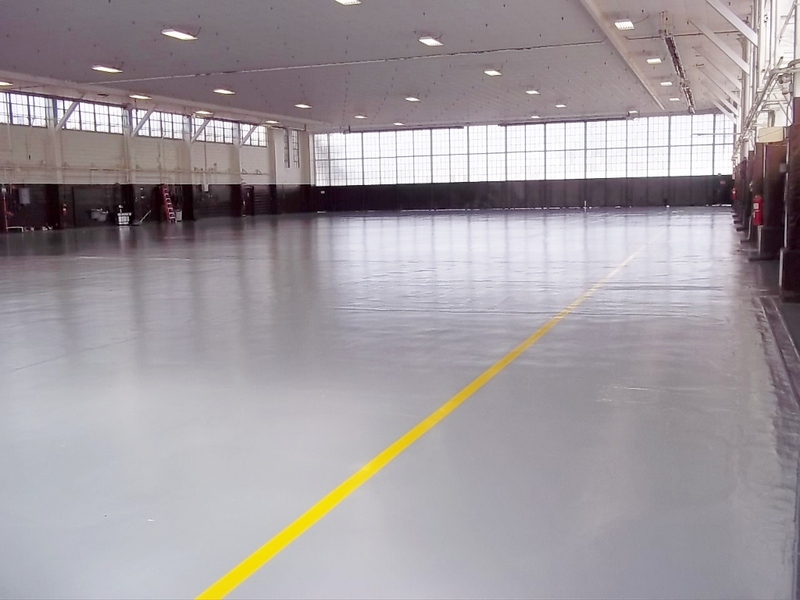 These 3 facilities provide base and vehicle/maintenance support and airfield operations. 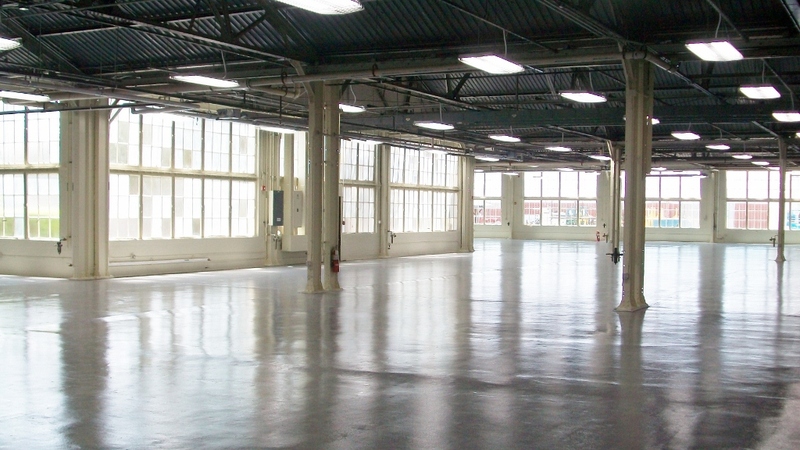 In Hangar 76, offices, administration areas, break rooms, and vehicle maintenance areas renovations were performed providing new suspended ceilings, doors/windows, energy efficient fluorescent lighting, eye wash and shower systems, repairs of uneven concrete flooring, and the application of non-skid epoxy floor paint. 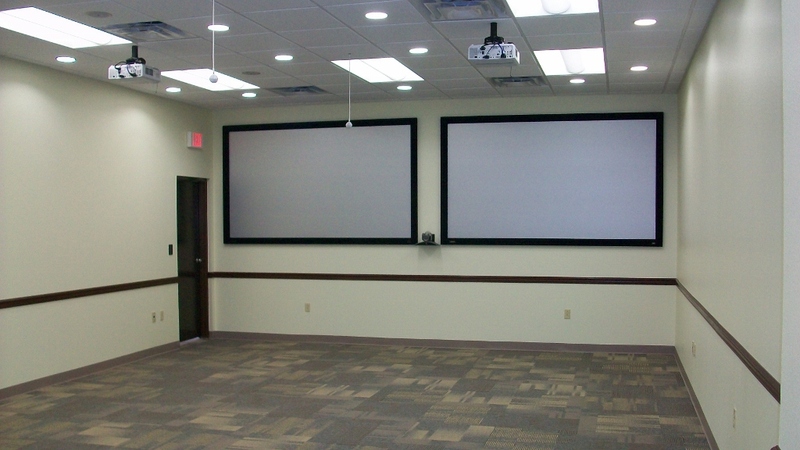 A 90 sqft access controlled communications equipment room was constructed to house new electrical and data/communication equipment. 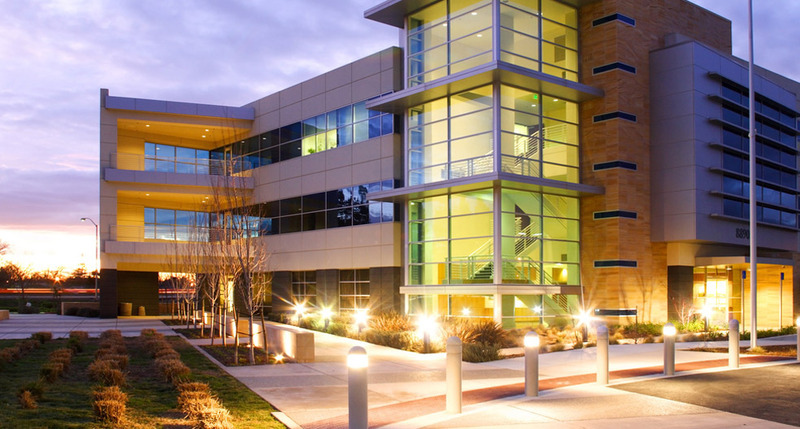 Building 241 was renovated to accommodate a new T 38 EGRESS Shop and office. 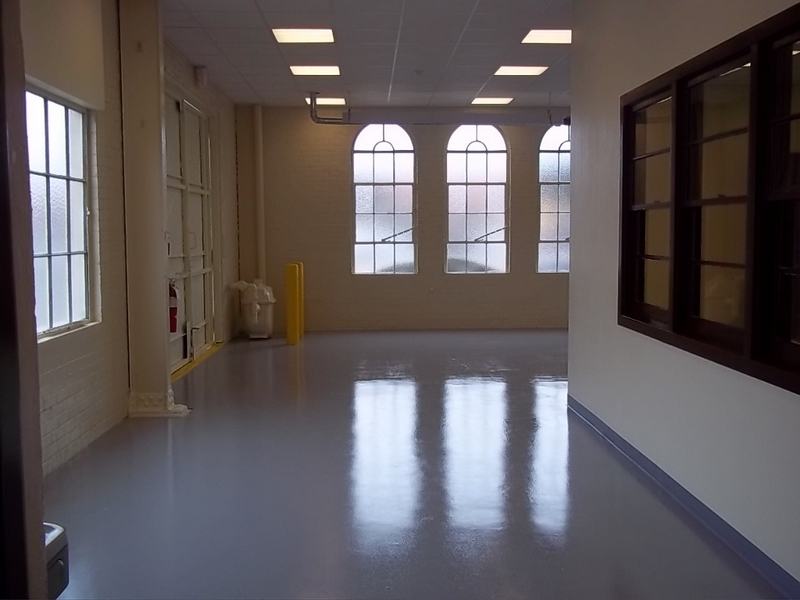 New compressed air outlets for small air tool usage, radiant gas heating, eye wash and shower systems, propellant storage room, drinking fountains, and exhaust fans/dampers were installed. 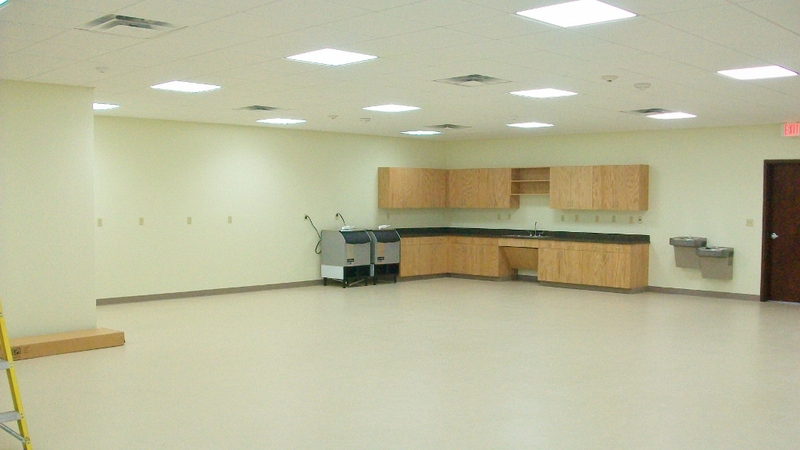 Building 241 also received a new access controlled communications equipment room. 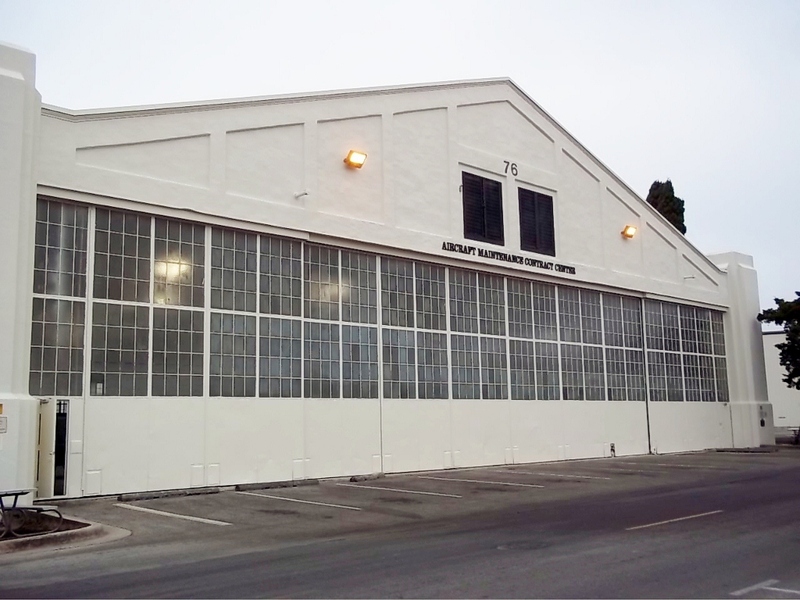 Hangar 76 and Building 241 received new electrical, radiant gas heating, fresh air intake, domestic water, sanitary sewer, and fire detection systems. 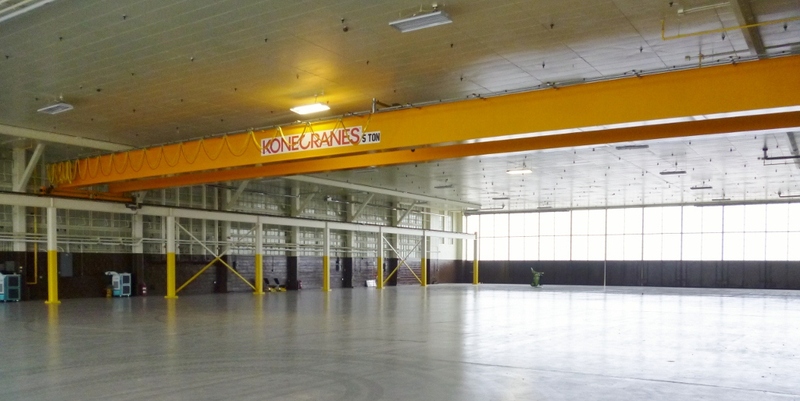 In Hangar 75, JSR designed and installed a 5 ton overhead bridge crane in Hanger 75. 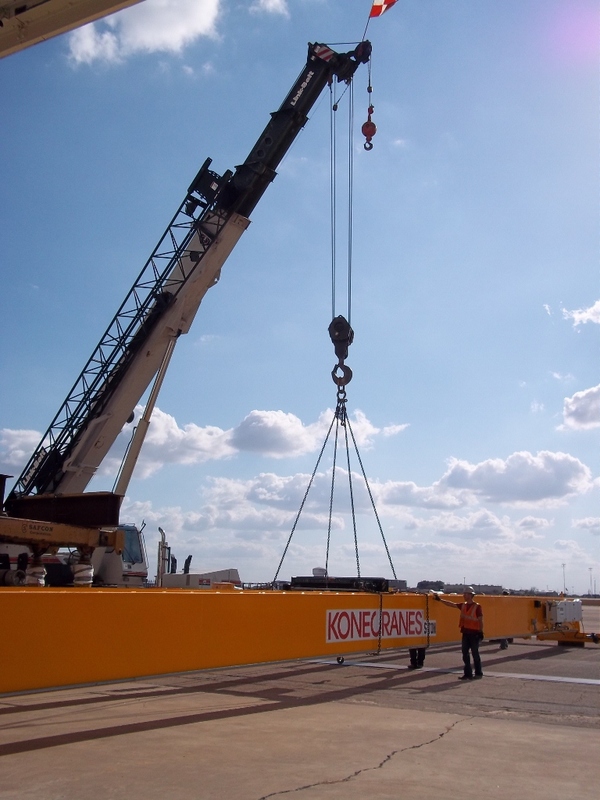 The bridge crane is supported by 18 steel columns (on top of 22 ft concrete piers) and two 200 ft runway beams. The bridge spans 100 ft with a 2 beam hoist trolley system.